The Supreme Court also asked whether the cases have been transferred to the special courts set up in pursuance to its December 2017 order to try them. 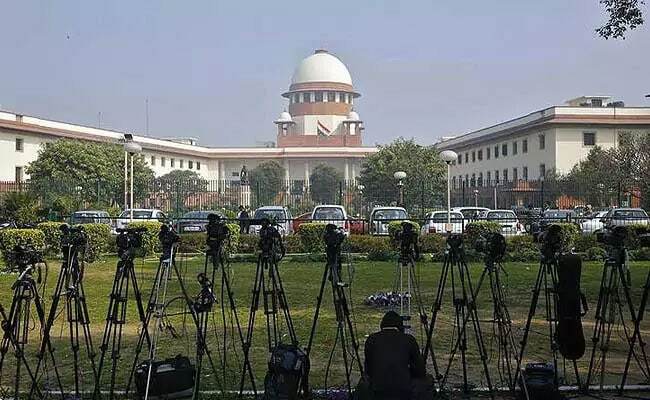 The Supreme Court on Wednesday directed the chief secretaries of all the states, including Registrars General (RGs) of the high courts, to furnish details of the criminal cases pending against the members of parliament and members of legislative assemblies. A bench of Justice Ranjan Gogoi, Justice Navin Sinha and Justice KM Joseph also sought information whether special courts set-up in pursuance of its order were functional. The court order binding the chief secretaries and registrars general came as it was apparently not satisfied with the information furnished by the Union Ministry of Law and Justice in its affidavit filed on September 11. Appearing for petitioner Ashwini Upadhyaya, counsel Sajan Povvaya urged the court to see if special courts were actually working as he cited the example of Protection of Children from Sexual Offenses (POCSO) courts that have been set-up by the states but were not functional as there were no presiding judges.